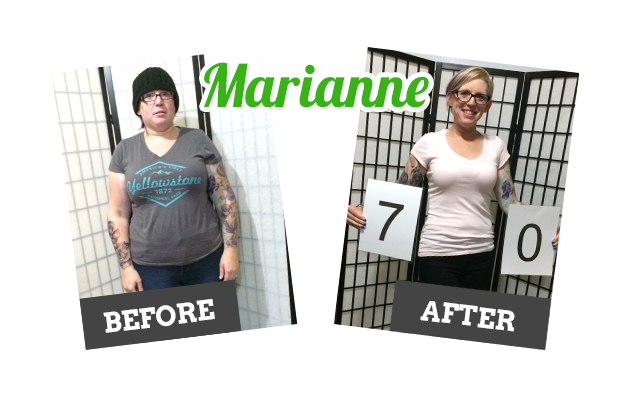 The decision to join Success Weight Loss was one of the best I have ever made! I found the diet itself, very effective, seeing the weight-loss right away gave me the incentive to continue. 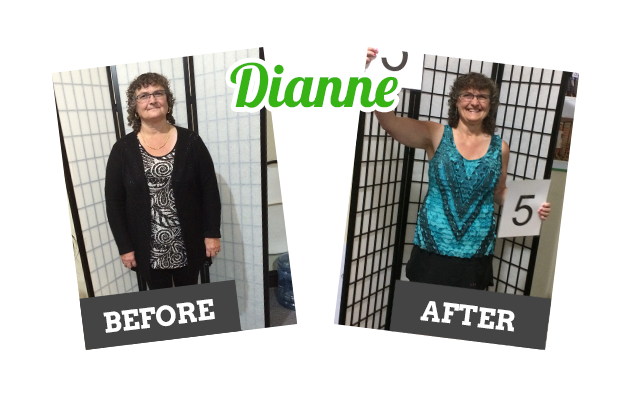 I highly recommend Success to anyone struggling to lose weight, the coaches were so very helpful every step along the way and informative on how to make life long changes to my eating plans. 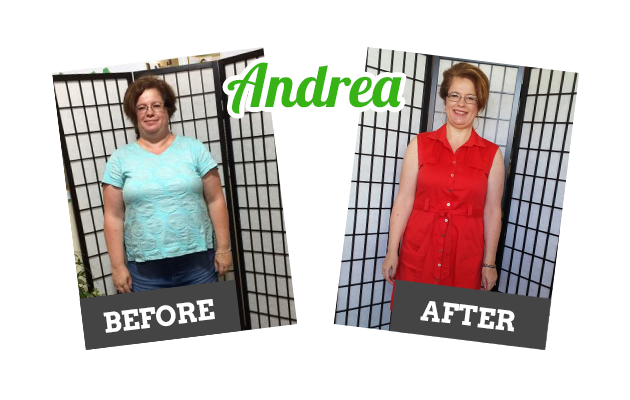 ‘I have lost 21 pounds in 8 weeks and I am thrilled. The program has enough gluten free products that I have a wonderful selection to choose from in spite of my diagnosis of Celiac disease”. * Individual results may vary. The results are those of the individual that is identified. Typical results vary up to 6 and 8 pounds lost in the first two weeks and up to 2 pounds per week thereafter when the Ideal Protein® Weight Loss Method is followed properly. You should consult your physician or other health care professional before starting this or any other diet program to determine if it is right for your needs.